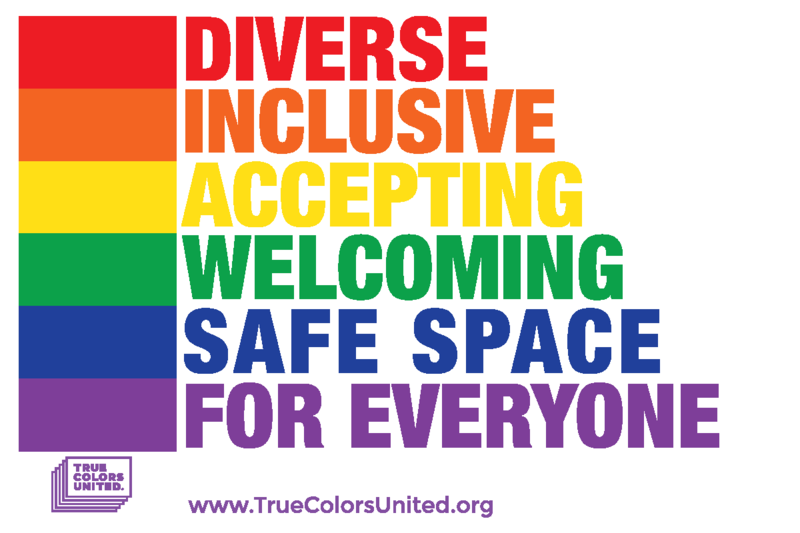 True Colors United does not provide housing or direct services. If you, or a person you know, is looking for a place to stay or seeking support, please reach out to one of our partner organizations. If you are reaching out about a potential collaboration, please complete this form.